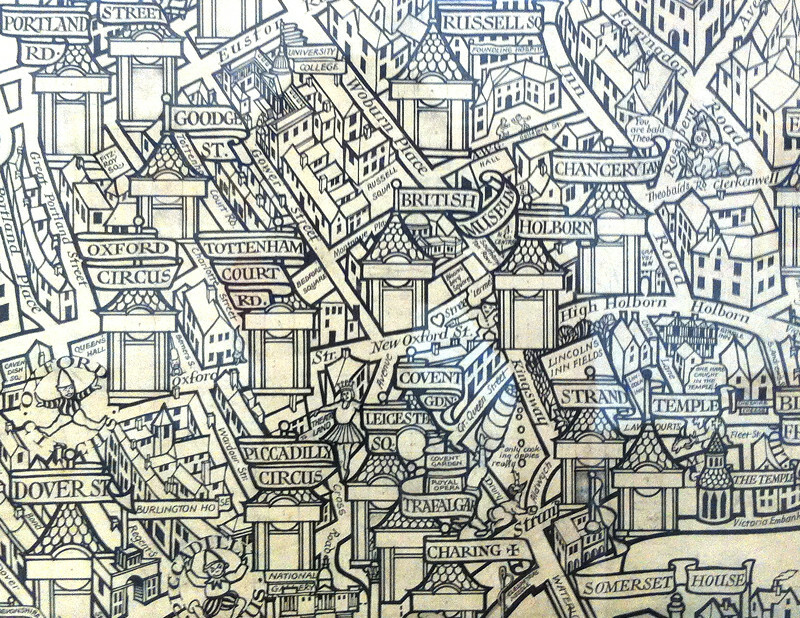 Above is a small part of the “Wonderground Map of London Town” – MacDonald Gill created this fantastic decorative map, which was commissioned to provide a distraction for London Underground passengers as they waited for their next train. The map was drawn in 1914, it became such a hit that the aformentioned passengers would sometimes miss their train as they were too busy looking at the map. 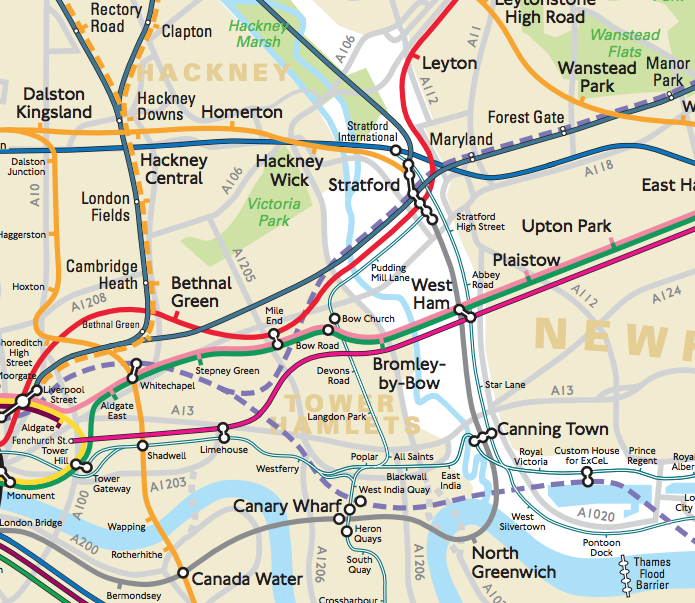 I love how the map is the very opposite of a network map – how it crams in so much detail in a time that maps were starting to simplify and become more practical and “cleaner”. It’s a map designed to be looked at, not glanced at. 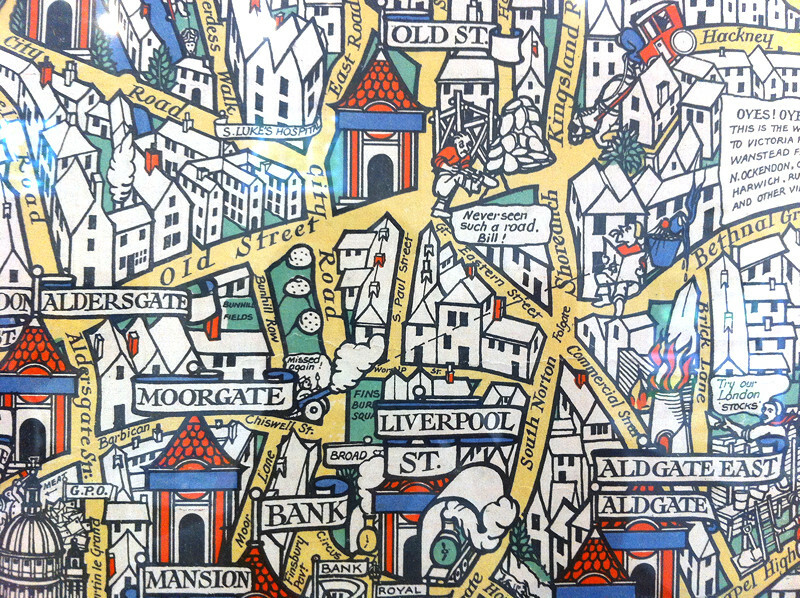 The exhibition, where this map is currently being displayed, is “Out of the Shadows: MacDonald Gill” which is at the PM Gallery and House in Ealing Broadway. 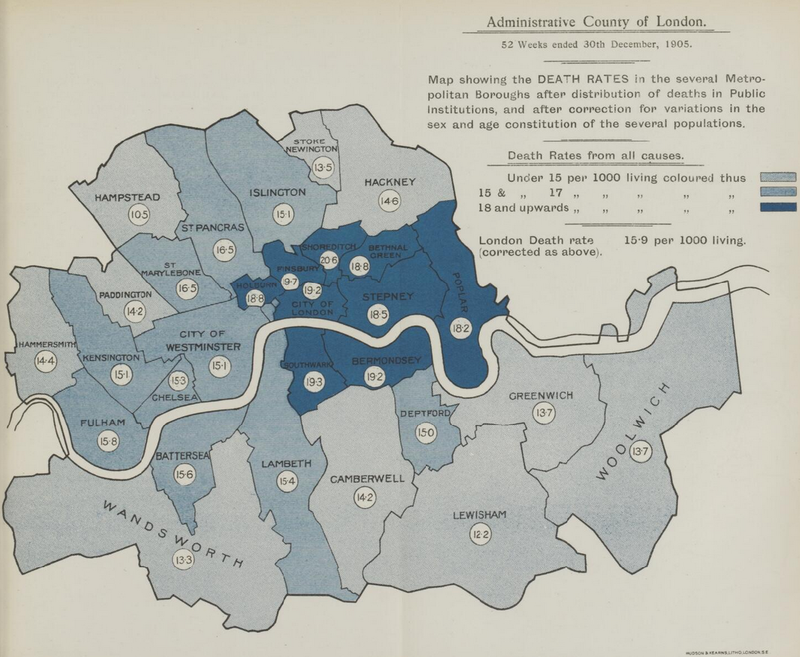 It is showing this map and others of London, including the bus map we featured when it was at the Transport Museum last year. 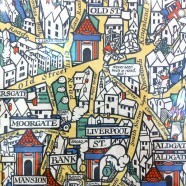 The exhibition also is showing many of the other maps created by MacDonald Gill, and includes some interesting facts. For example: MacDonald Gill’s brother Eric who created Gill Sans, the clean font which was based on Johnston, the principal font still used by Transport for London. You have one more day to see the exhibition! It’s free, and closes tomorrow (Saturday) at 5pm. More details here. Your author visited the exhibition yesterday (Thursday) and took these photos of the map. It is well worth the trip out. 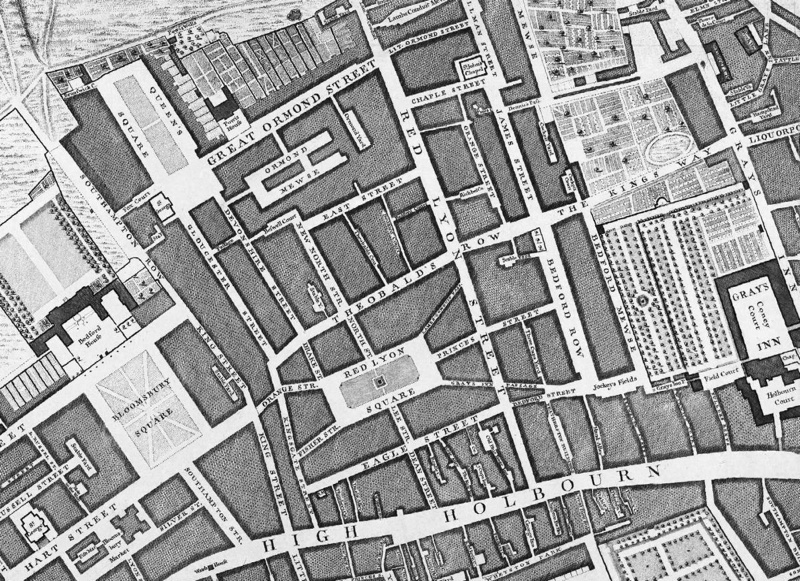 I know this sounds strange but I believe I have a valuable map of London. MacDonald Gill wonderland map it 9s on a hardboard framed, not sure but it is old and starting to get faded slightly, I,m not sure what to look for to tell of it,s originality or Authenticity. I would appreciate help. I can send pics. The size is fairly large 30 1/2 buy 37 it say published by Westminster. Hi Jim, I am not an expert in old maps, so I would recommend taking it to a dealer, such as The Map House in Knightsbridge.